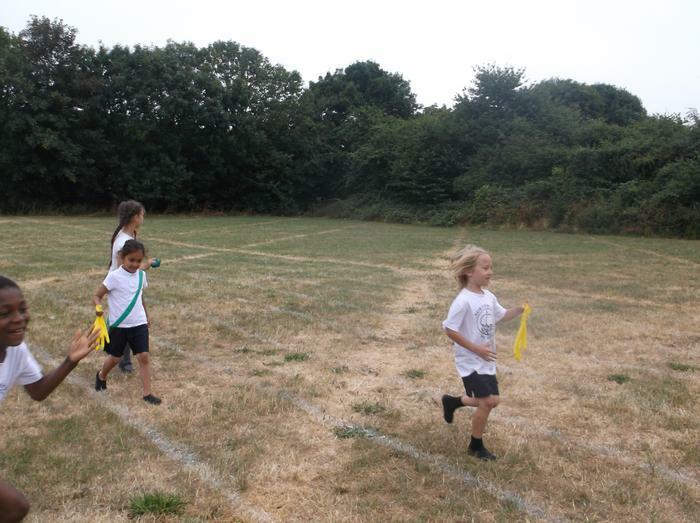 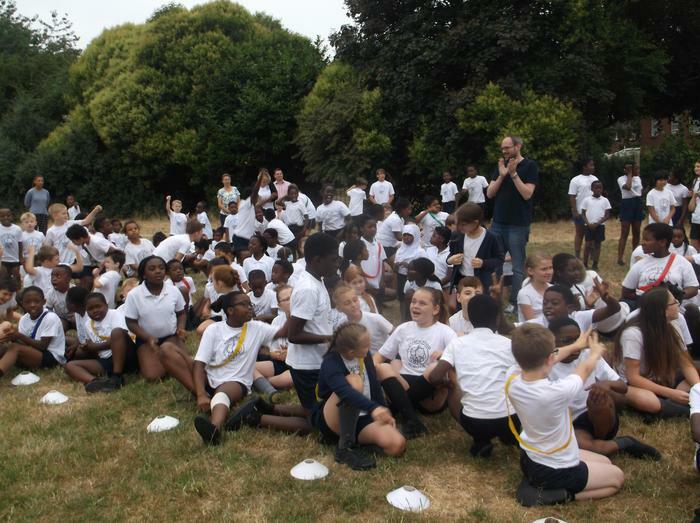 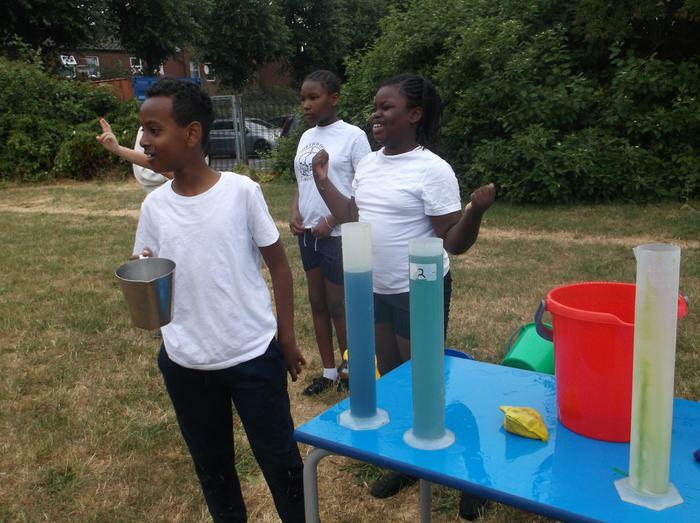 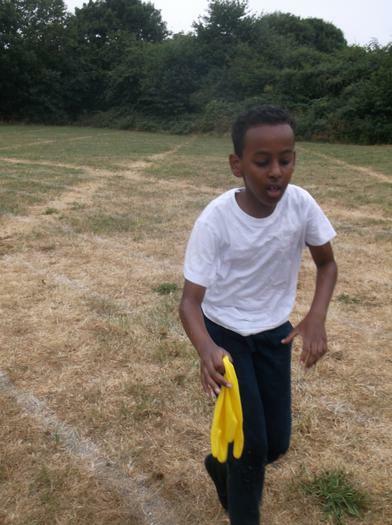 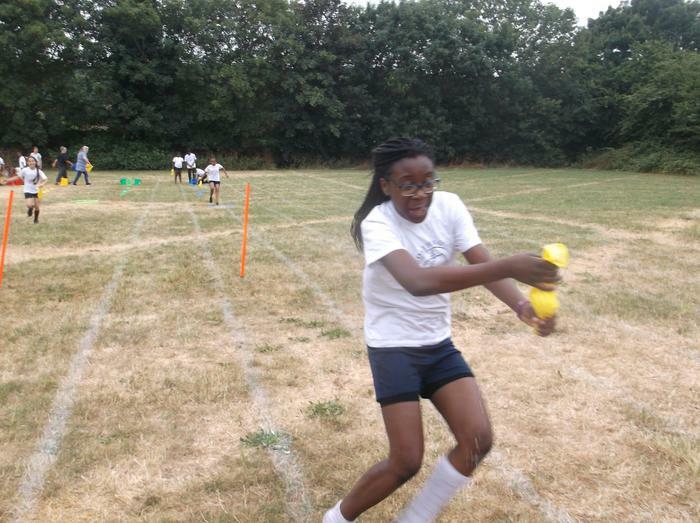 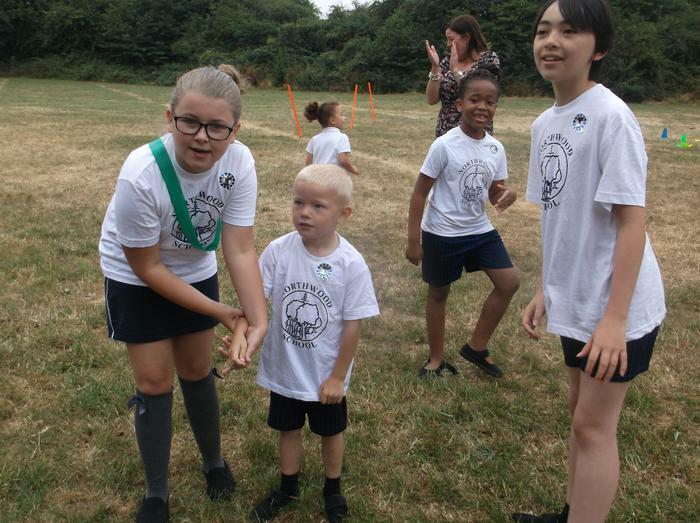 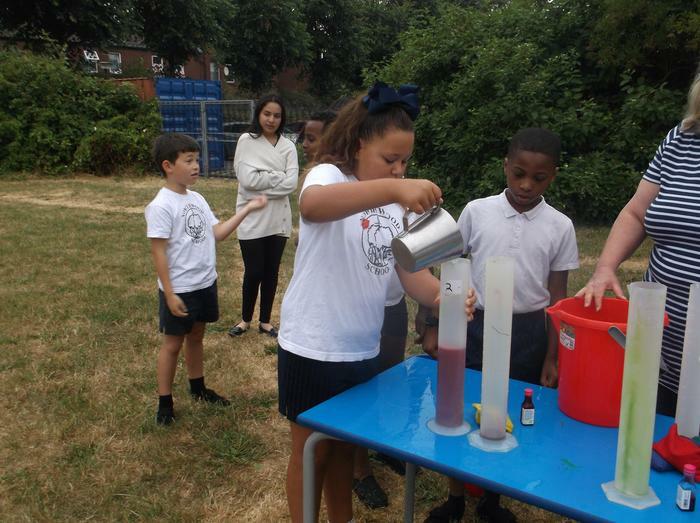 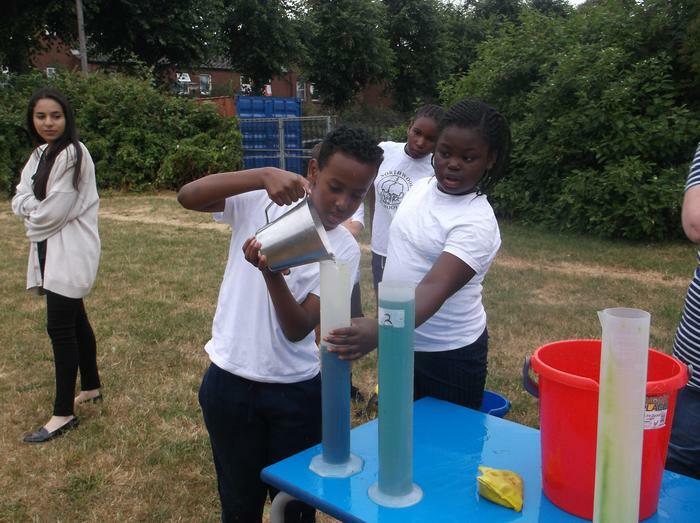 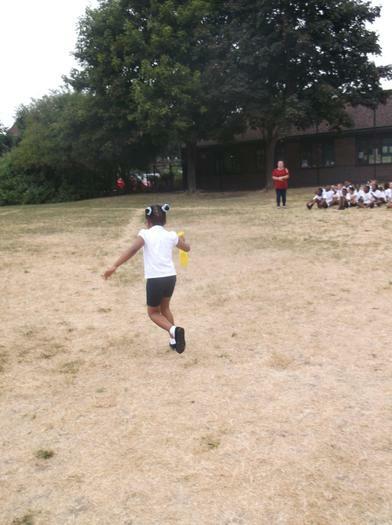 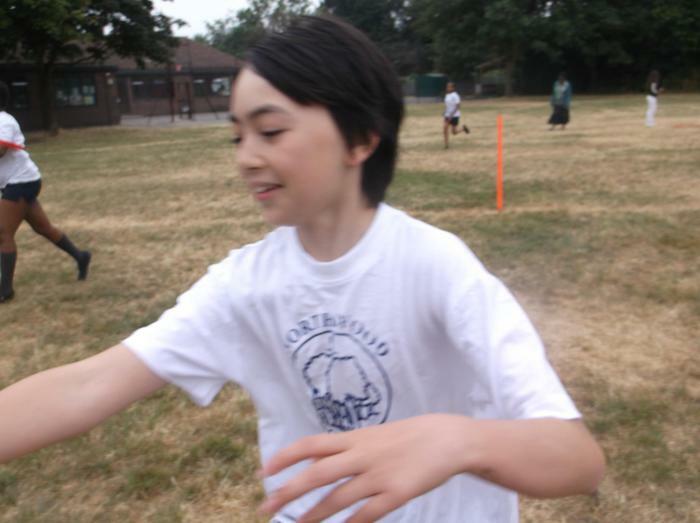 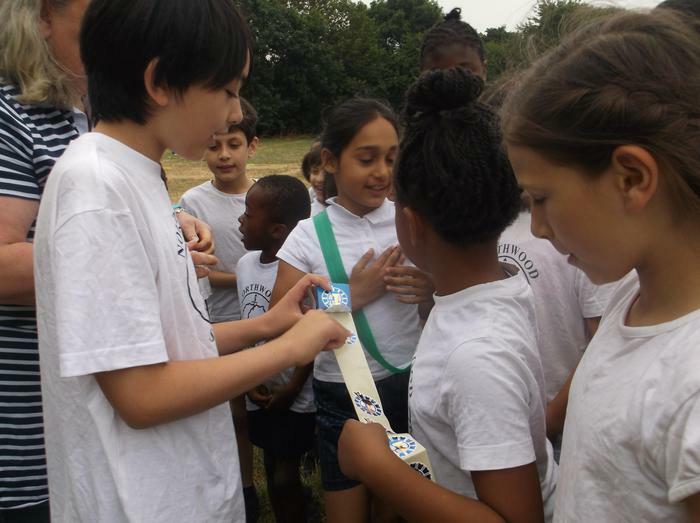 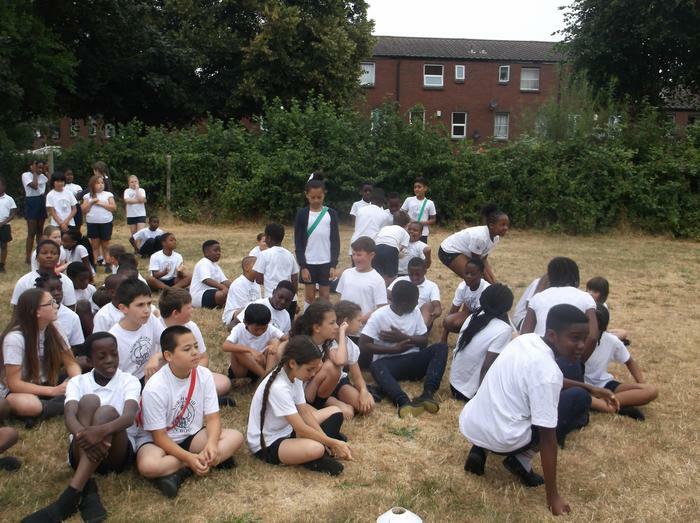 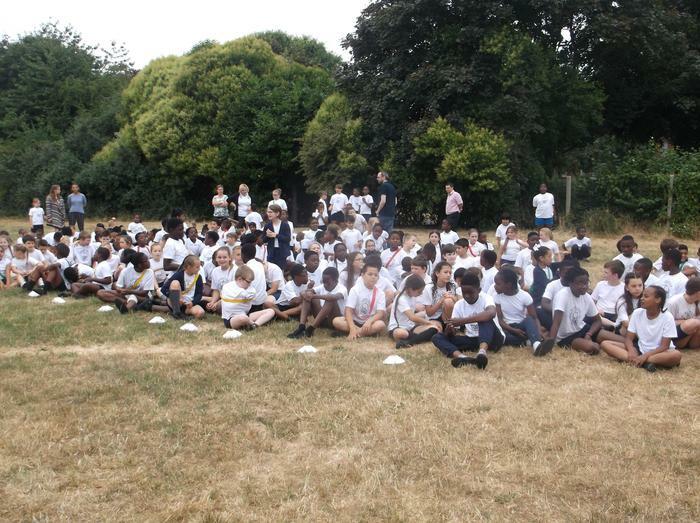 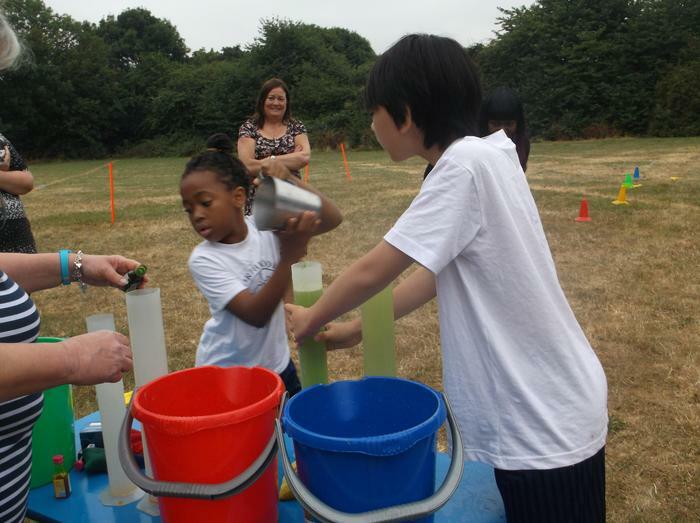 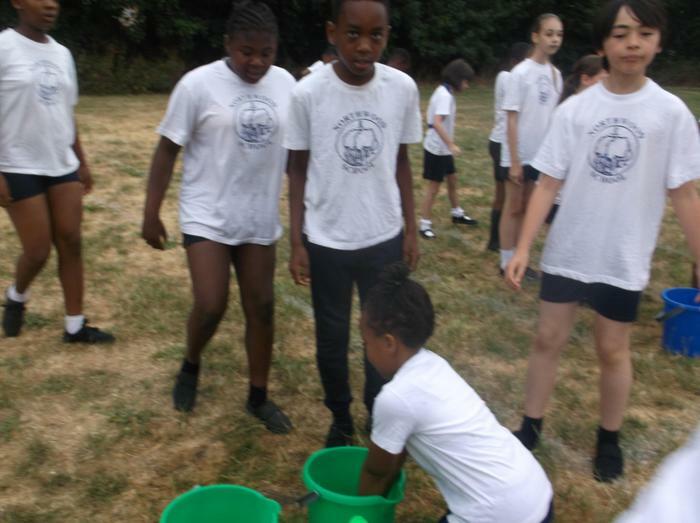 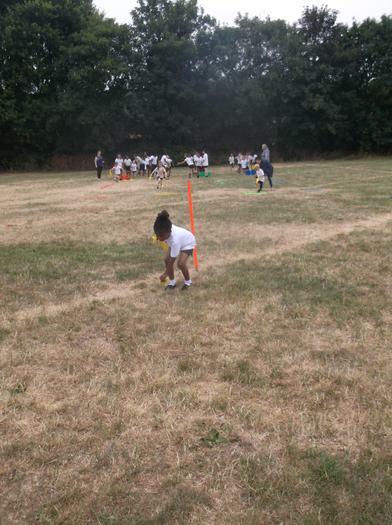 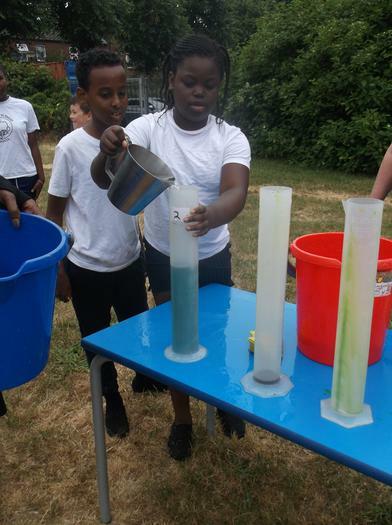 On 12th July 2018 Northwood children took part in our annual RRS Water Aid event. 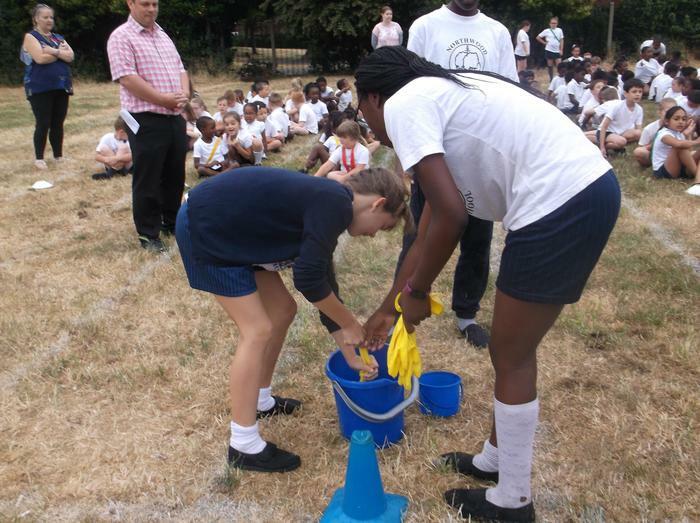 The event is held to raise awareness of the difficulties faced by people around the world in accessing clean water. 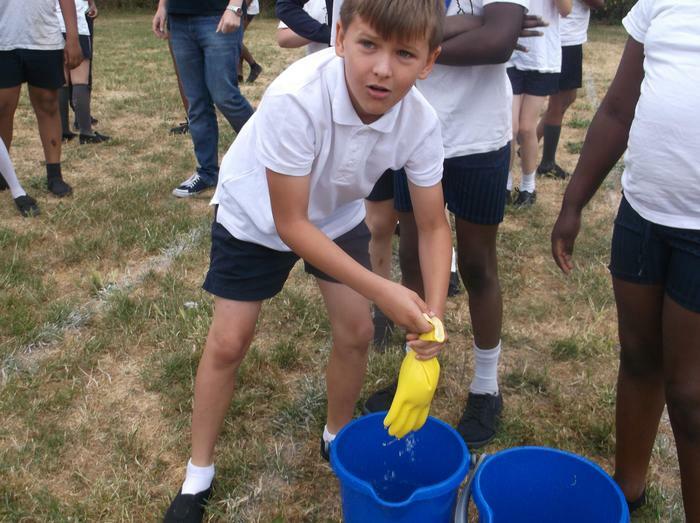 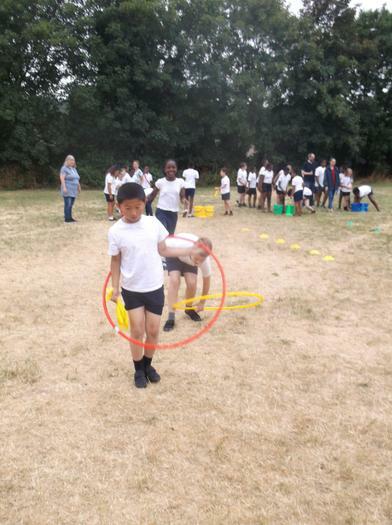 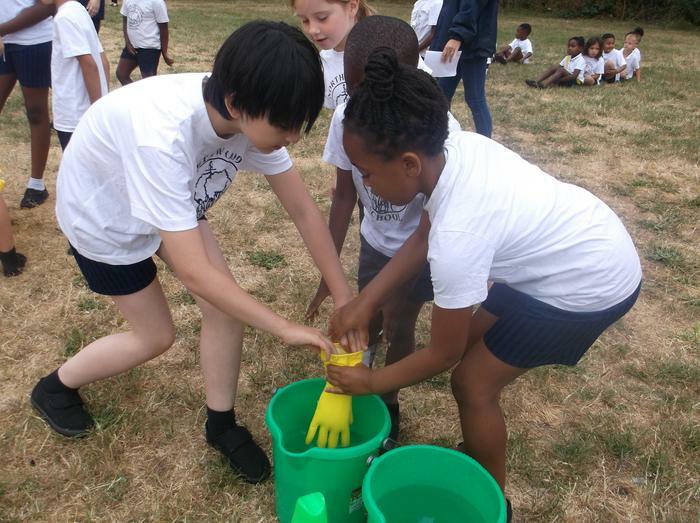 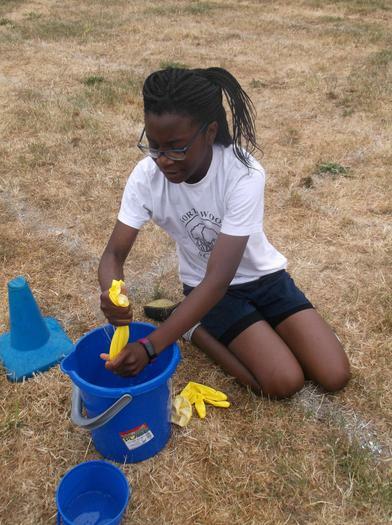 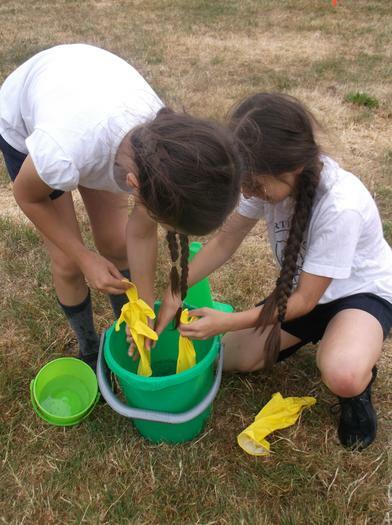 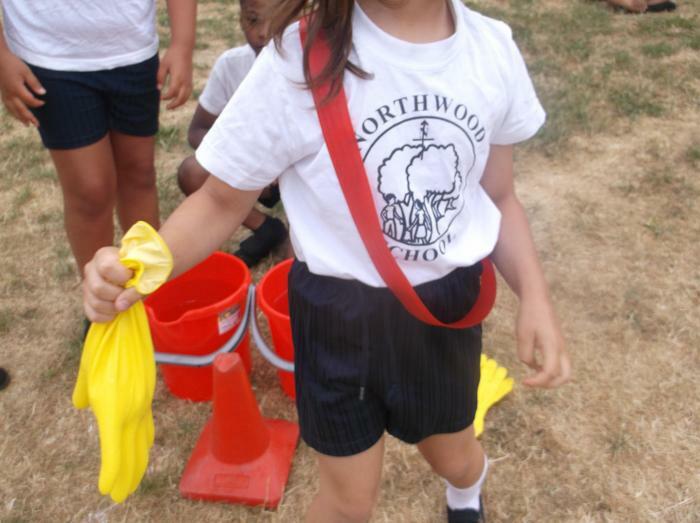 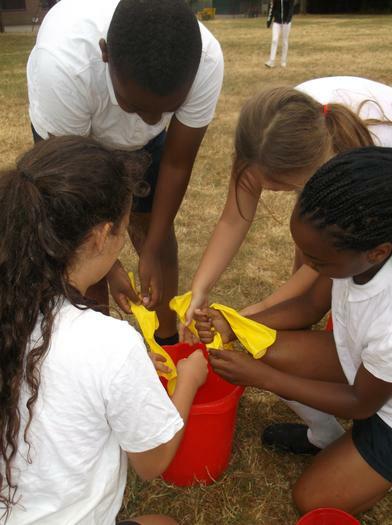 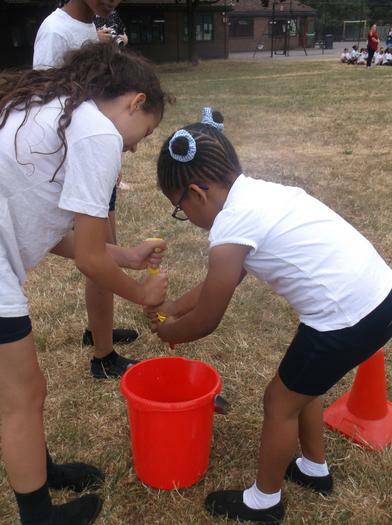 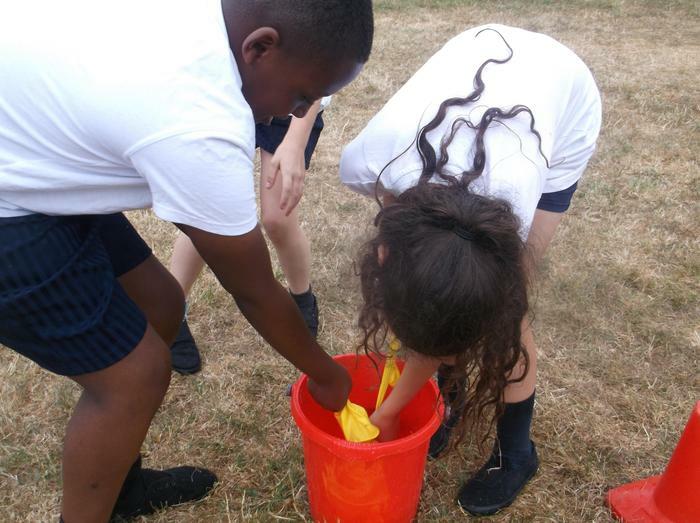 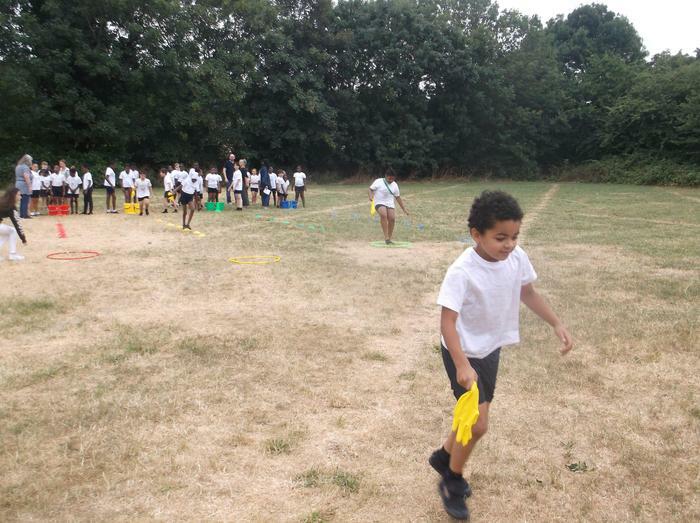 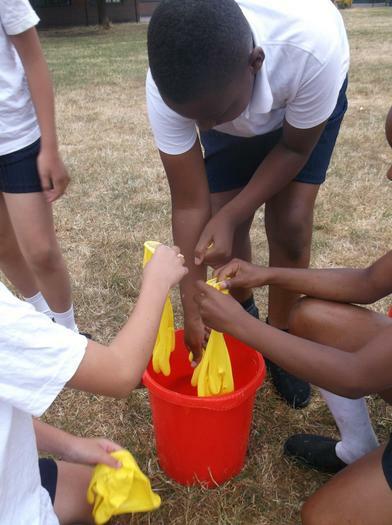 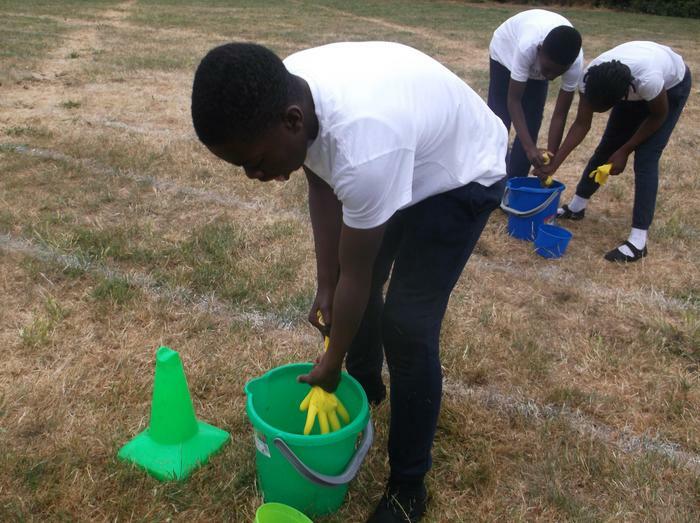 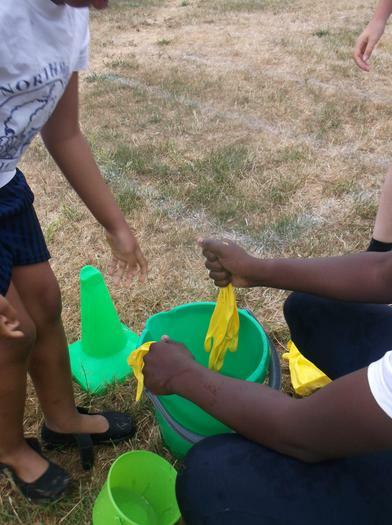 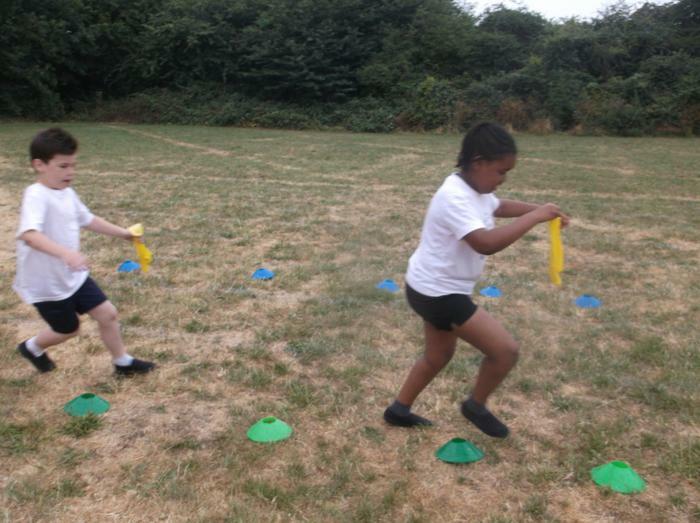 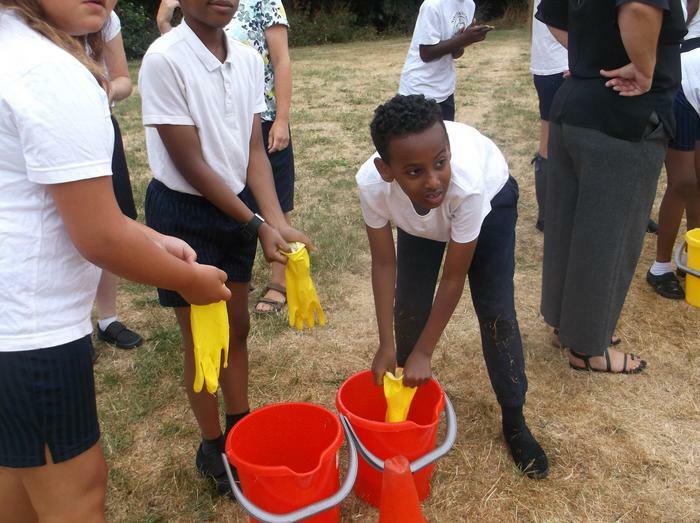 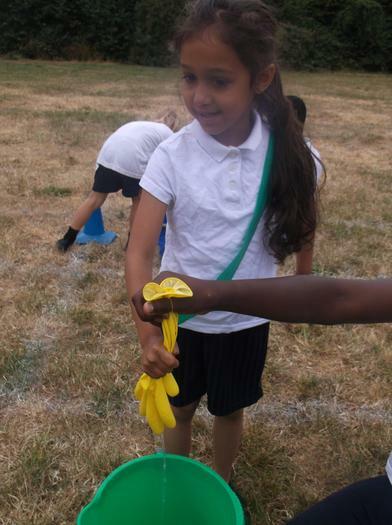 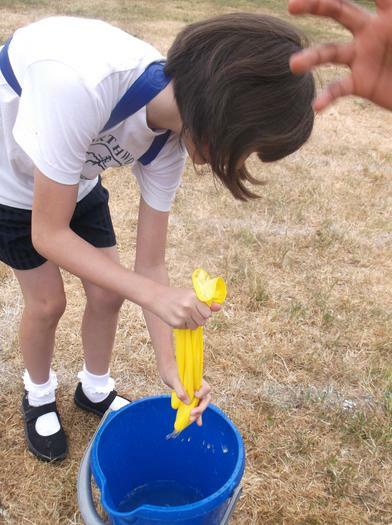 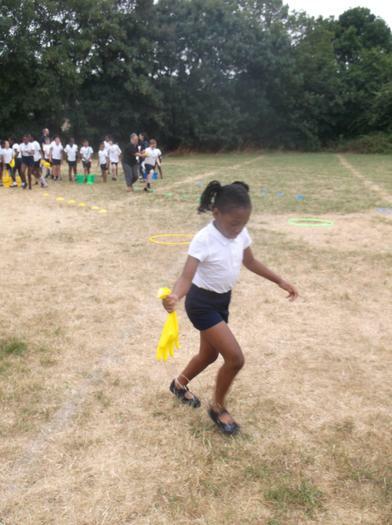 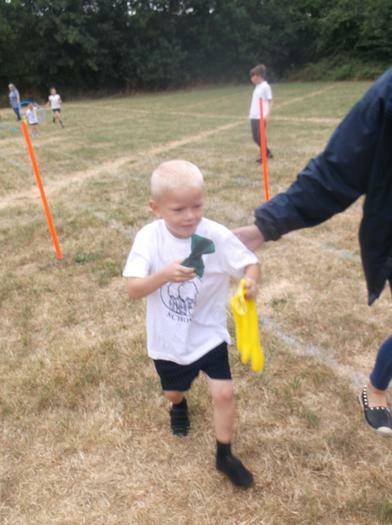 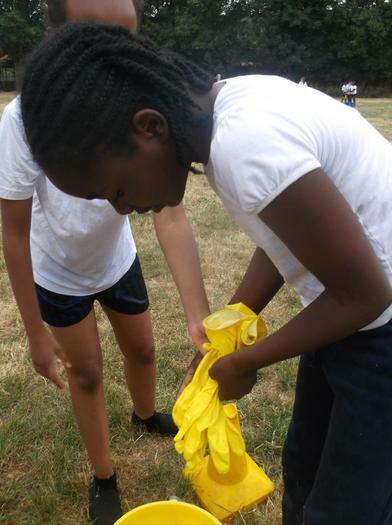 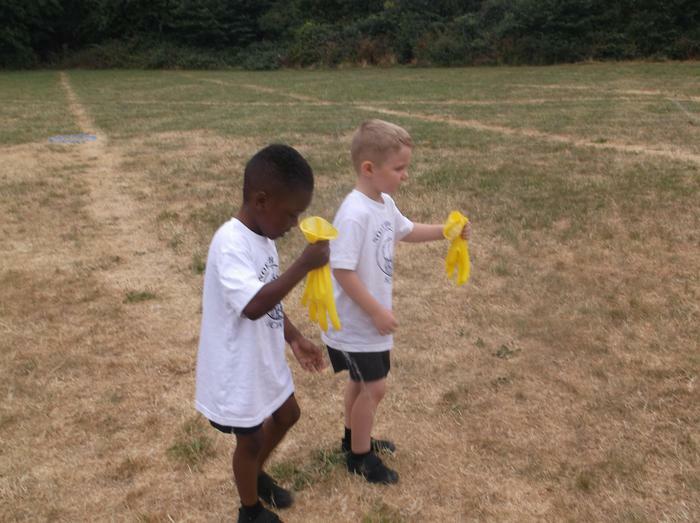 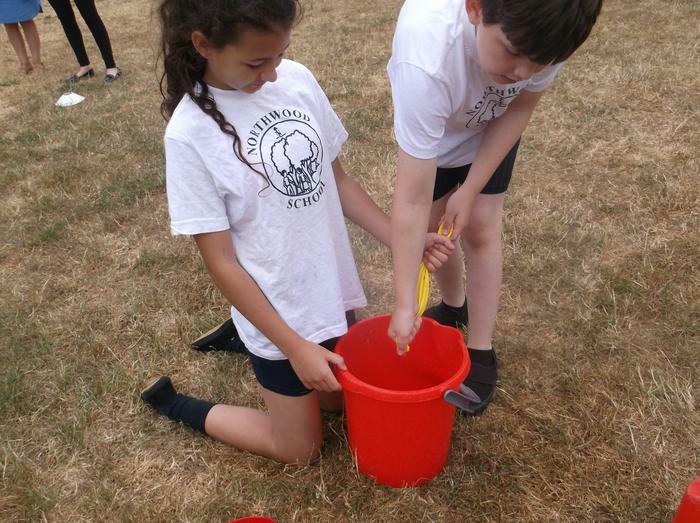 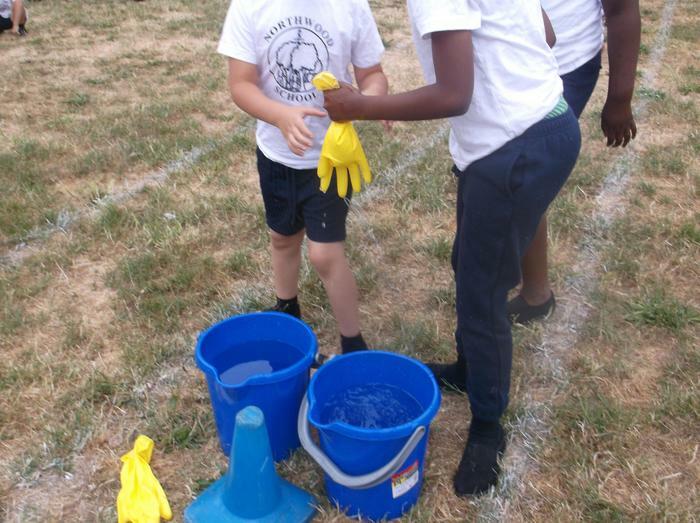 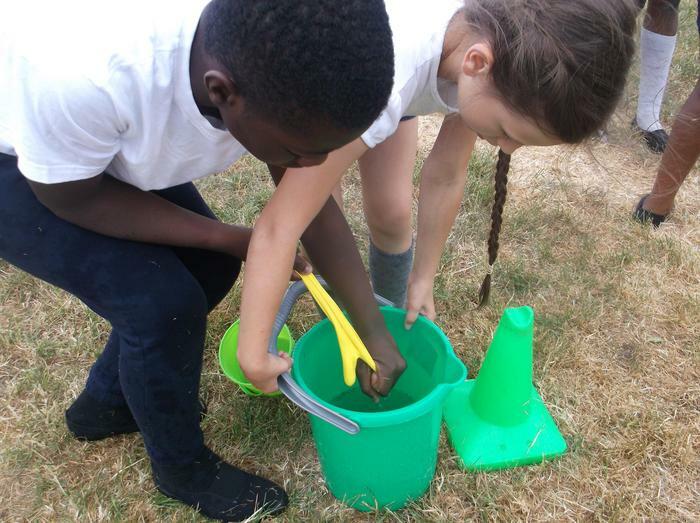 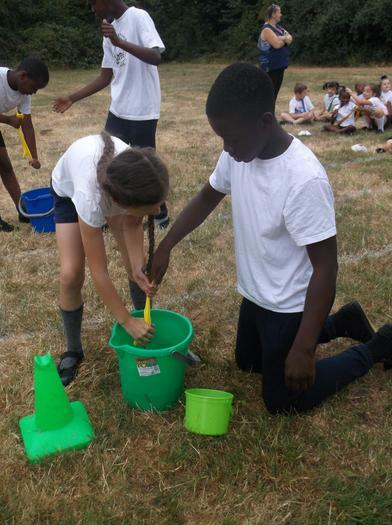 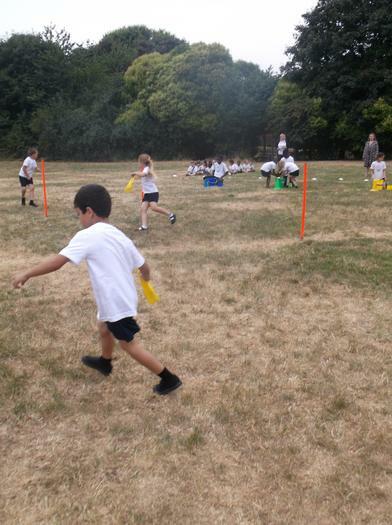 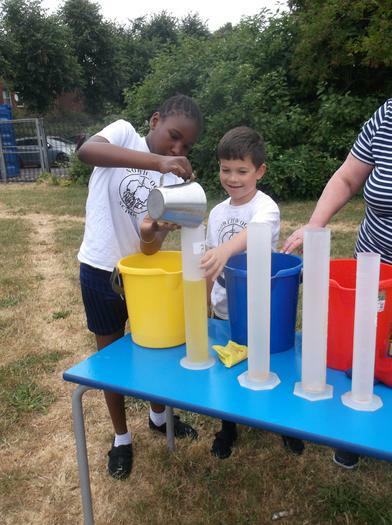 This year the children carried a rubber glove full of water along an obstacle course then tipped what was left into a bucket at the end of the course. 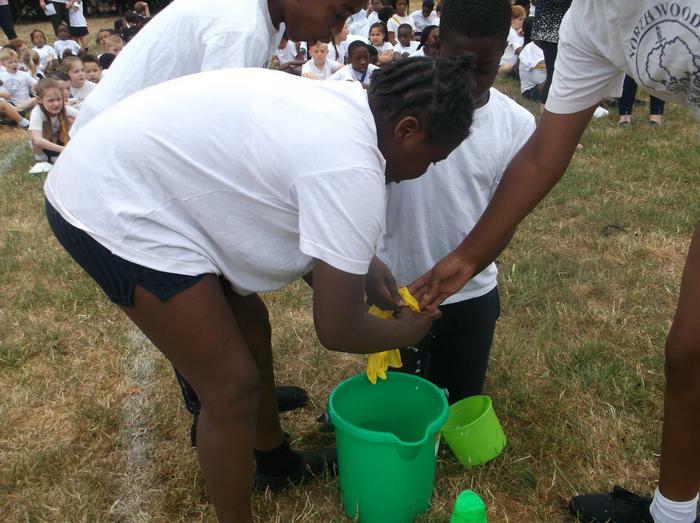 Green house were the winners after collecting the most water. 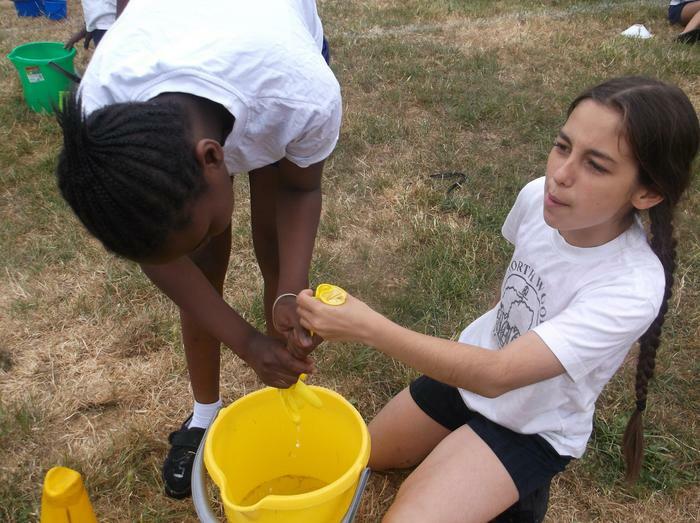 Many children gave a donation to the Water Aid charity and we raised a total of £139.20.